Today I get to share with you a family that’s become an important one to our little family. Three years ago we faced the daunting task of finding a babysitter for our little lady “baby B” … Though we’ve been in the Decatur area for nearly 9 years now, times like these you realize that there are not a lot of people you really know personally so we reached out to our wonderful neighbors and on facebook to trust in the word of those in our circle to help us find someone we could trust with our brand new baby. That one choice is so huge and being new parents we didn’t even know what to look for or what questions to ask or how this whole thing even worked. Well Jinny was the first and only sitter we went to visit with… we knew we’d be taking essentially a blind leap of faith and just hoping for the best and we could not have made a better choice. Not only is she super flexible with us with a not so set schedule that is the life of an entrepreneur but my kid feels just as much a part of their family as she does ours (like no joke she introduced herself as “B Parker” for like a year before we convinced her that no she was actually a Shorthose just like us). Even having a sitter is something that I think many working moms struggle with but when your kiddo gets excited and runs to the door when Ms. Jinny comes (yes this awesome lady even comes to pick up my kid from here often) and when she asks at least once a weekend if she’s going to Ms. Jinny’s today it makes it 100% easier to let her go. She’s somewhere she loves and is loved and that warms my heart so so much. 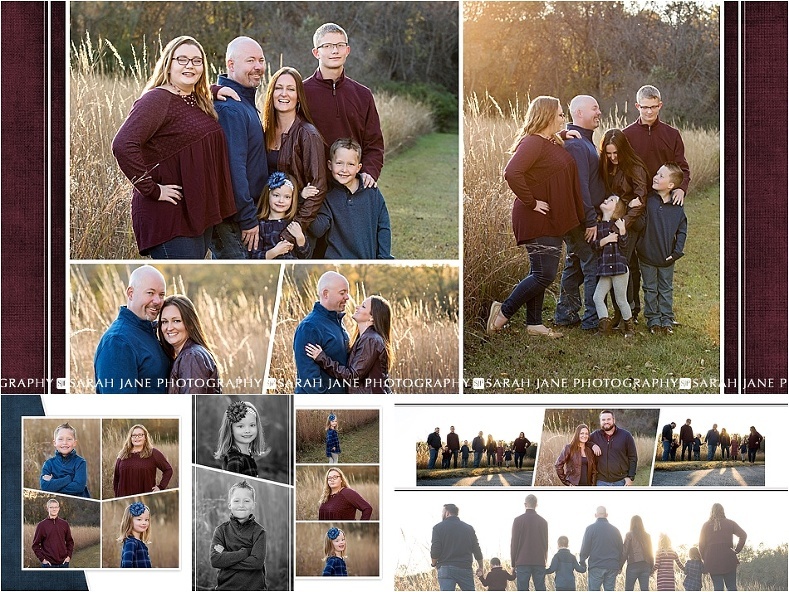 Ok now if you’ve stuck in here this long through the ramblings of a super grateful momma I guess it’s time to show you some images we created this fall for Jinny and her brother to gift to their momma for Christmas. 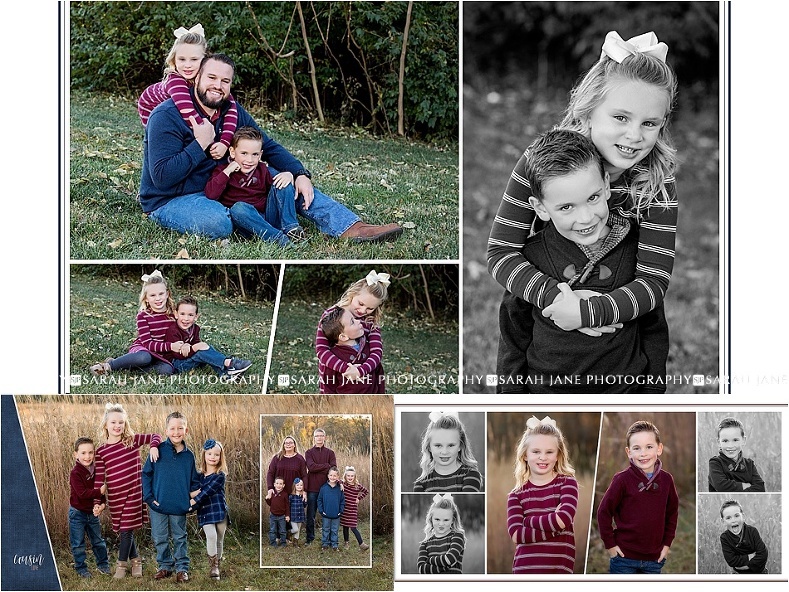 I was so happy to be able to create these for them and give each of these kiddos a bit of their own time in the spotlight as we know these moments don’t last long. I hope you join me in showering these beautiful people with love! 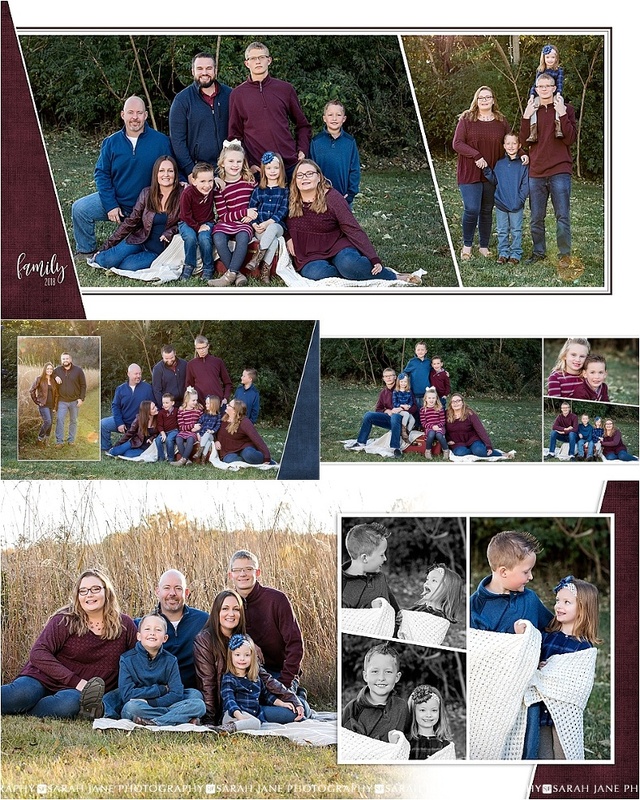 If 2019 is the year for YOU to update your family portraits (whether it’s been a year or a decade since the last one) we’d love to talk with you and design something special for the personalities in your house!